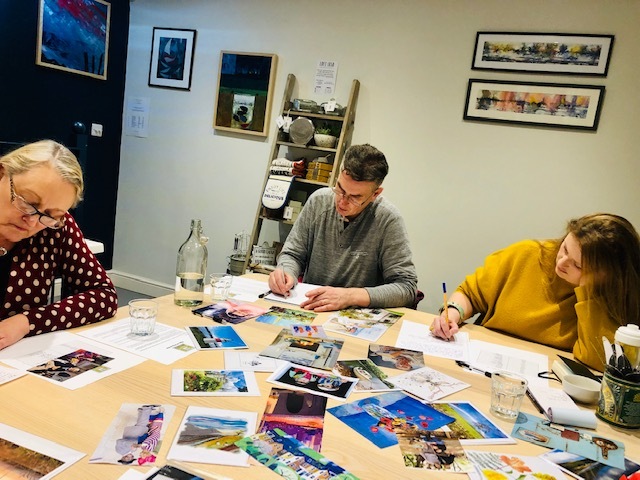 The Curious Creative Club’s ‘Playing with Writing’ Workshop is a fun way to try something new with a small group of like-minded people, have some inspiring you-time and just enjoy using your imagination. >A take-away E-Booklet with further inspiration and additional writing prompts to work on. For further information about the workshop and myself, please go to https://thecuriouscreativeclub.co.uk/events/ and register your interest on the contact form and I’ll get in touch asap. Alternatively you can book with Miriam with just a £10 deposit. We really look forward to welcoming you to this fun and inspiring event!